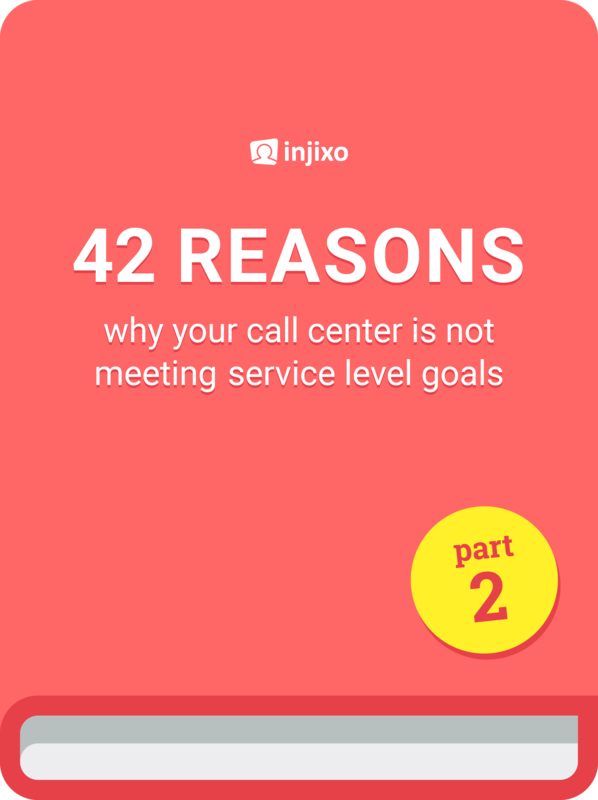 Consistently hitting your Service Level target has positive consequences for everyone concerned. It is a key ingredient of the customer experience; it is good for agent morale. Quite rightly the planning team can take a bow when Service Level goals are hit, because without accurate forecasts, efficient schedules and good adherence tracking, it simply wouldn’t happen. On the other hand, failing to hit Service Level target has lots of negative consequences. These can be tangible and painful, for example outsourcers frequently have client contracts with Service Level Agreements that contain penalties for underperformance.